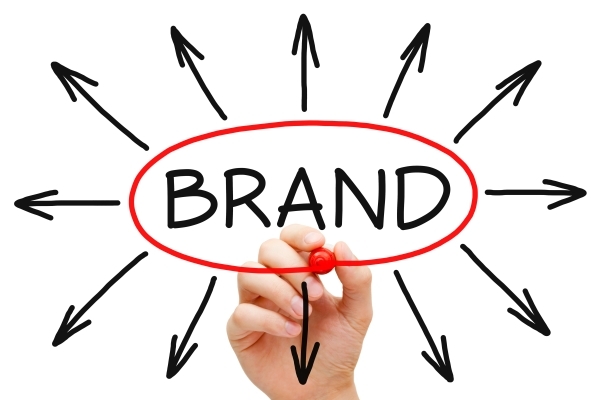 How Does Branding Help Your New Business? From small traders to large corporations, all businesses have a trading name they use for identification. It is unfortunate that only a small number of them have what can be referred to as a recognizable brand. The main aim of branding, apart from giving your business an identity, is to ensure the brand name remains in the customer’s mind. This can only be done through a strong name and a unique logo. If you deal in products that are purchased on impulse, the recognition of your brand by the consumers will be the thin line between making no-sale and huge sales. Even in situations where the consumers have never heard about your business because you are new, they will trust your products based on how your brand is presented and favor it over other unfamiliar products. If they like your products, they will be loyal to your business. Every time a consumer sees a professionally built brand, they immediately think of a large business. Most consumers associate strong branding with large corporations that have lots of financial power to handle promotions and advertising. When your business appears bigger in front of the consumer’s eye, they will be reassured that you will still be in business a few years down the line and they will keep on buying your products and services. With a strong brand, your new business will project a quality image especially because many people believe in judging a business through its branding. If you present two identical items to a random person in the street where one of the items is branded, they will choose the branded item because they perceive it as being of higher quality. Consumers believe that a company that goes an extra mile to elegantly brand itself must be of high quality. 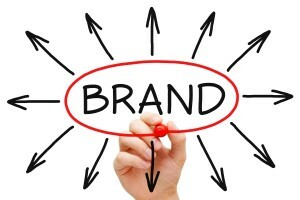 You should take advantage of this by doing your very best to brand your business well. Albeit you are still new in your field of operation, creating a strong attractive brand will create a picture of a well established business that has been in the industry for a long while. A new business that is well branded will appear to be more experienced in dealing with certain products and consumers will choose it over a more experienced business that is unbranded or not branded well. A large number of consumers perceive businesses without brands as traders afraid of putting their name on poor quality products. In a room full of strangers, the manner in which a person introduces themselves is important as it creates a lasting impression. Things are the same in business. You have got through the hard part of setting up the business; you should have a strong brand to support it when it enters the market. When you have a strong brand, consumers will not see a new business, instead, they will see a professional business they can trust based on how good it has introduced itself. You only need to ensure that the brand is in line with your target audience.